How To Screenshot On An iPhone X: The Easy Way! You are at:Home»iPhone»Photos»How To Screenshot On An iPhone X: The Easy Way! You want take a screenshot on an iPhone X, but you’re not sure how. On older models of the iPhone, you had to use the Home button to take a screenshot — but the Home button was removed on the iPhone X! In this article, I’ll show you how to screenshot on an iPhone X two different ways! To take a screenshot on the iPhone X, simultaneously press the Side button on the right side of your iPhone and the volume up button. 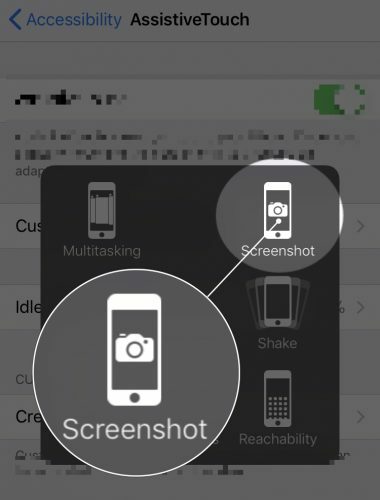 Your iPhone’s display will flash white to indicate that a screenshot has been taken and you’ll see a preview of the screenshot in the lower right-hand corner of the screen. If the Side button or volume up button aren’t working on your iPhone, you can use AssistiveTouch to take a screenshot on an iPhone X. First, turn on AssistiveTouch in the Settings app by tapping General -> Accessibility -> AssistiveTouch and turning on the switch next to AssistiveTouch. 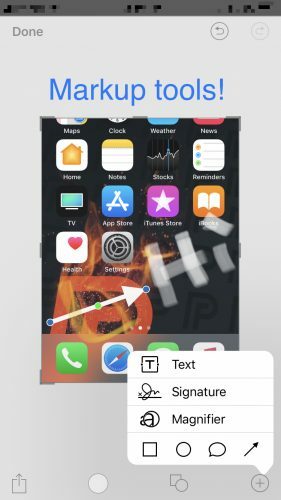 To screenshot on an iPhone X using AssistiveTouch, tap the virtual button that appeared after you turned on AssistiveTouch. Next, tap Device -> More -> Screenshot to take a screenshot on your iPhone X. Your screen will flash white and you’ll see the preview window in the lower left-hand corner of the screen. Can I Edit My iPhone X Screenshots? Yes, you can edit iPhone X screenshots by tapping the small preview that appears in the lower left-hand corner of the screen after you take the screenshot. When you do, you’ll see lots of markup tools you can use to edit your screenshots! Once you’ve edited your iPhone X screenshot, tap Done in the upper right-hand corner of the display. Where Do My iPhone X Screenshots Get Saved? Your iPhone X screenshots get saved in the Photos app. You’ve successfully taken an iPhone X screenshot and you’re officially an expert at it. Now that you know how to screenshot on an iPhone X, make sure to share your knowledge with friends and family on social media! Feel free to leave us a comment below if you have any other questions about your iPhone X. 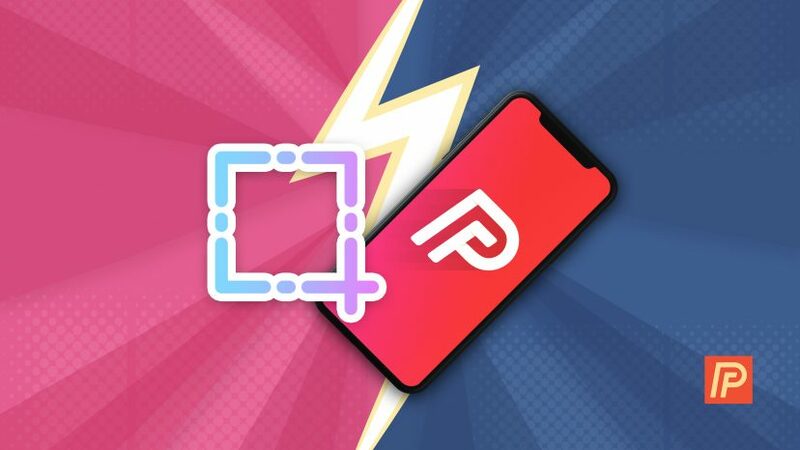 Previous ArticleIs iPhone X iPhone 10? Whether To Say “iPhone X” or “iPhone Ten”! Next Article Why Is Wi-Fi Grayed Out On My iPhone? Here’s The Real Fix!